As you know, Facebook Lead Ads has been a revolutionary tool for advertisers of all sizes, giving businesses the opportunity to collect quality leads even without a website. Facebook Lead Ads has been launched in October 2015 and since the beginning has been a disruptive technology which literally transformed businesses and let them grow as never before. LeadsBridge helped these businesses with a crucial part of Lead Ads: Connect the CRM or ESP provider to activate pipelines right away which is crucial for the success of a Facebook Lead Ads campaign. 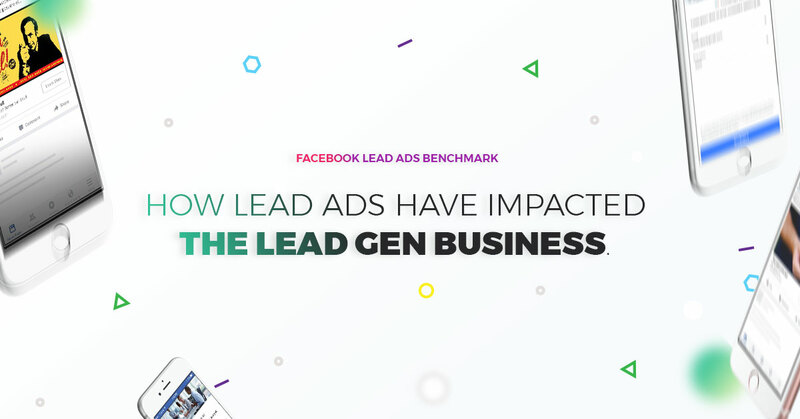 In the last 20 months, we helped businesses collecting more than 10 million leads with Facebook Lead Ads and we decided to share with you some insights, which show how they impacted companies’ revenue across the World and industries.